When it comes to after work drinking, it’s easy to fall into the same routine. And while having a go-to bottle of wine, whisky, or sake is never a bad thing, it’s just as important to switch things up every once in a while! So if you’re looking to boost your bottle repertoire, read below to see what we’re drinking at RŌNIN right now! The backstory: Made in collaboration with Rairaku Brewery in Hyogo, Japan, Sunday’s Junmai and Junmai Nigori were both made to help introduce people outside of Japan to the world of sake. Rairaku Brewery has been making sake for over 160 years and is one of the most respected breweries in Hyogo, a region known to produce some of the best sake in Japan. 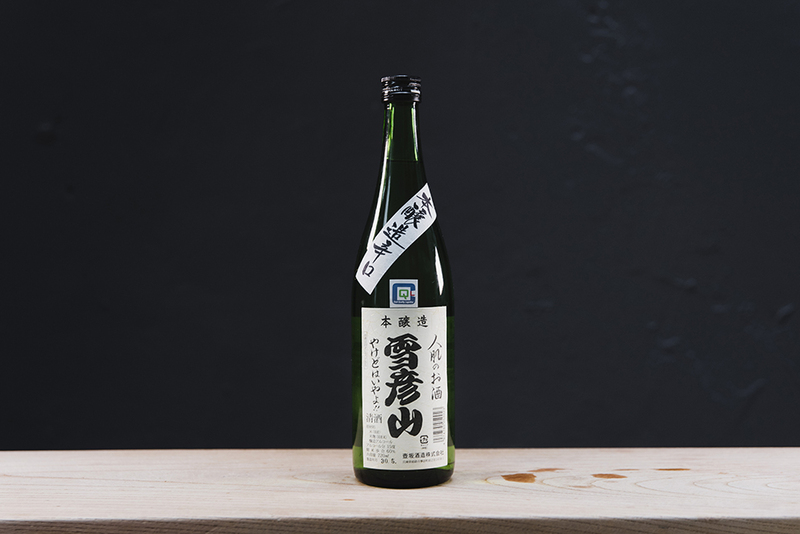 Sunday’s Nigori is made using local Gohyakumangoku rice and is bottled on its lees to bring texture. 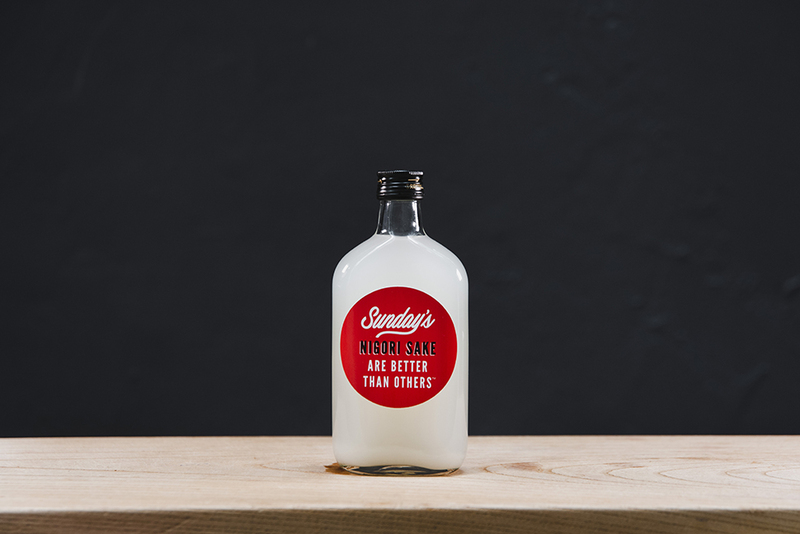 This sake is rich yet well balanced and features light chamomile and coconut notes. 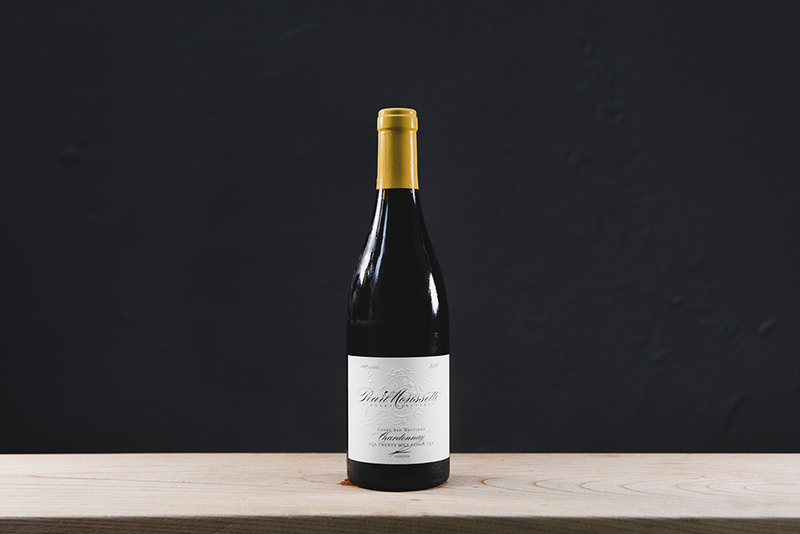 The backstory: Pearl Morissette Estate Winery produces some of Canada’s most unique wines. Their approach focuses on minimal-intervention, purity, and low sulphur and they produce limited quantities of quality wine that reveal the beauty of the Niagara, Ontario region. Fermentation for the 2013 Chardonnay was done using only indigenous yeast in a combination of new French oak barriques and old, large format oak barrels. This bottle has notes of peach and apple and features a unique minerality that you won’t find in most new world Chardonnays. The backstory: The Peter Wetzer Winery is located in Northeast Hungary, near the Austrian border, where the soil is dominated by slate. The grapes for their white wines come from 100-year-old vines that grow on a volcano. The 2016 Furmint is aromatic and dry and features nutty, light, and herbaceous notes. 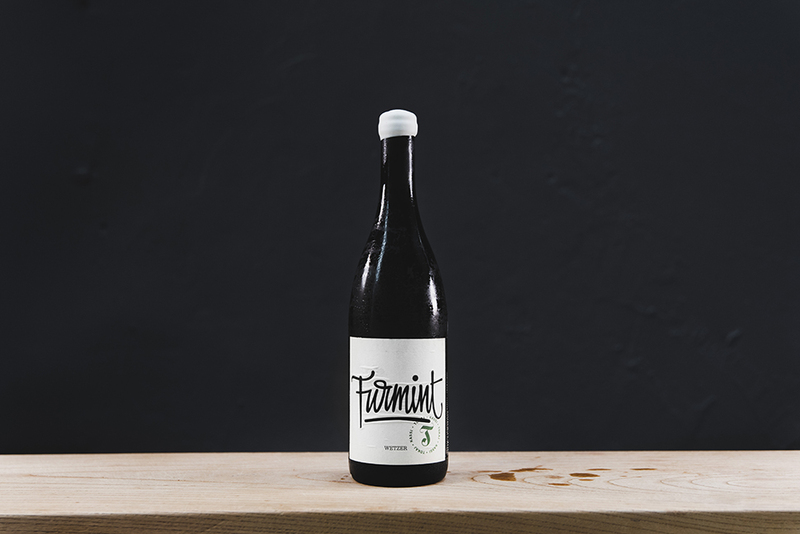 Furmint is known for its bright acidity and Peter Wetzer has managed to create a beautifully well-balanced and elegant expression. The backstory: Tsubosaka Brewery was founded in 1805 in Hyogo, Japan – the prime area for Yamadanishiki (Japan’s most celebrated rice for sake production). The Brewery uses water from Mount Seppikosan located nearby and their Honjozo sake is earthy, rustic, and very dry. While it can be enjoyed cold, Tsubosaka Honjozo is best at room temperature and pairs well with everything from salads/lighter dishes to fried foods that are heavier and packed with flavor. The backstory: Chichibu On The Way is the work in progress of Ichiro Akuto, who founded Chichibu Distillery in 2008 at the foot of a mountain in the region of Saitama. 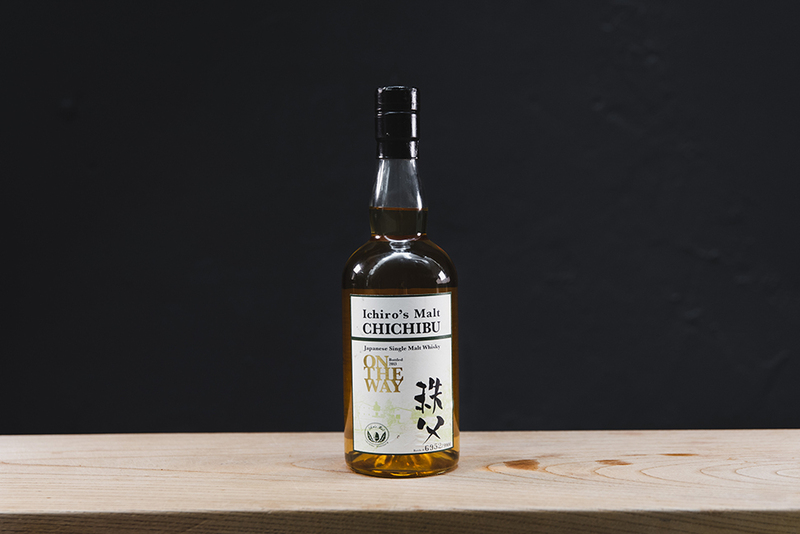 This bottle is a vatting of casks from each year of Chichibu’s whisky production. On the nose, this whisky has notes of apple crumble; on the palate, notes of custard, warm applesauce, and cinnamon bark; on the finish, yuzu vinegar, bran muffin, and dehydrated chili.